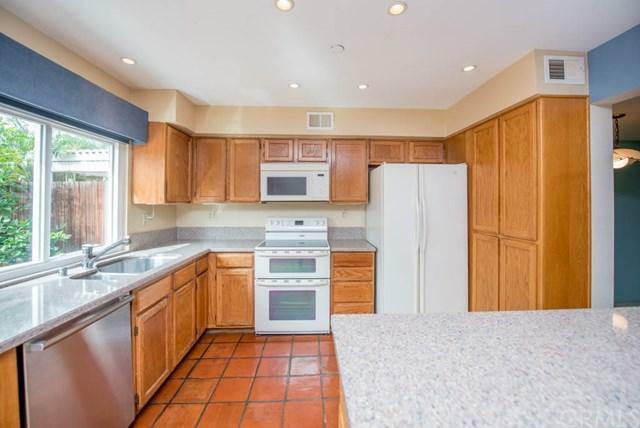 Welcome to this rare opportunity to live in a 3 bedroom, 2.5 bath home in the Tiburon community in Fountain Valley. Upon entry you will immediately be taken in by the oversized windows, built-in storage, and combination of wood flooring and soft carpeting. The living room flowing nicely into the formal dining room. The kitchen featuring Spanish tile flooring, a large breakfast bar, and both a sliding glass door and an exterior granite counter-top in the backyard allowing for seamless indoor-outdoor entert Welcome to this rare opportunity to live in a 3 bedroom, 2.5 bath home in the Tiburon community in Fountain Valley. Upon entry you will immediately be taken in by the oversized windows, built-in storage, and combination of wood flooring and soft carpeting. The living room flowing nicely into the formal dining room. 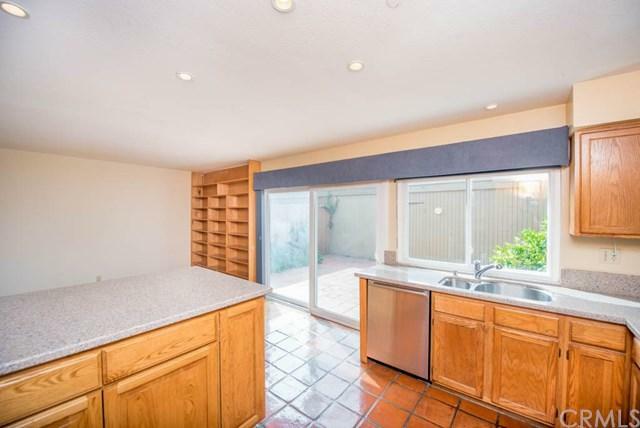 The kitchen featuring Spanish tile flooring, a large breakfast bar, and both a sliding glass door and an exterior granite counter-top in the backyard allowing for seamless indoor-outdoor entertaining. 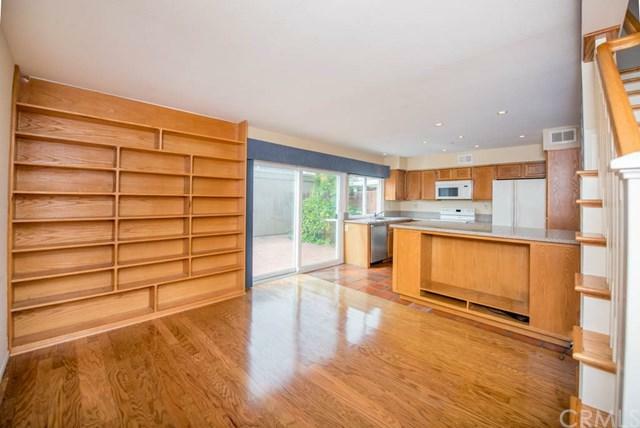 Just off the kitchen there is a breakfast nook area with wood flooring and built-in cabinetry. 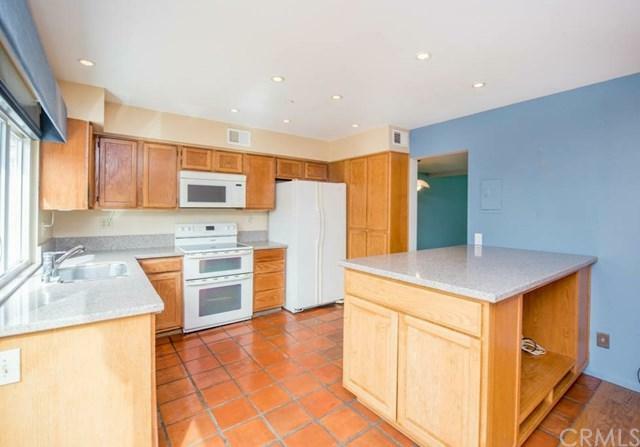 Upstairs there are three bedrooms, all light and bright, and two bathrooms. The master bedroom has two large closets with built-in storage and a dressing area with updated lighting. Additional features include plantation blinds, 2 car garage with laundry hook-ups, fruit trees in the private backyard, shared grassy courtyard with seating area, and ample storage space. This fabulous home offers the perfect location for any lifestyleÃƒâ€šÃ‚Â being only moments to shops, dining, entertainment, and a selection of premier schools providing all the elements for relaxing, comfortable and easy-care living.